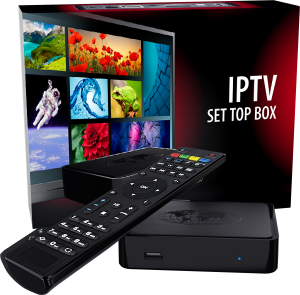 MAG250 is a plug-and- play box that contains a whole set of functions, such as playback of all of the UKTV channels in high quality, streaming video support and video on demand. Includes: WiFi adapter, RCA & HDMI cables, remote control. Shipping and delivery through Spanish postal service (Correos). Please click here to purchase through our Fever-Pitch store hosted with their Comandia e-commerce service. This guarantees delivery anywhere in mainland Spain, the Balearic and Canary Islands at a discounted price. Postage not included in the MAG250 box price.